The official answer is that the three-tier system was made to properly regulate an industry that just got out from under an unjust, unenforceable, and overall detrimental law commonly known as Prohibition. Now regulation isn’t without its uses, and I can imagine there were a ton of distilleries eager to get their hooch back on store shelves after the 21st Amendment passed. I’d also bet that there were a ton more bathtub gin makers and other shady types more than ready to crank out whatever swill they could to meet pent-up demand. We had already gone through people going blind from bad batches made in old radiators that we didn't need anymore. Public safety was a secondary concern. The real reason was to generate tax revenue during one of the leanest times in American history, the Great Depression. I’ll make nice, and assume that all motivations for the implementation of the three-tier system were pure and much needed. They weren’t of course, but let’s take a trip to La-La Land and pretend they were, for the sake of argument. In this perfect vision, these rules helped reset an industry derailed by a bunch of moralist busybodies. That was over eighty years ago. The three-tier system has done its job. It’s time to retire it. The three-tier system doesn't reflect the reality of liquor production and distribution of today. Technology has made this artificial middleman irrelevant. A distillery can more quickly set up shop, market their product, and find buyers than ever before. Customers can locate, find, and buy whatever they need with great ease, thanks to the internet. Granted, several retailers find it far easier to deal with a centralized supplier, and many producers also find it more efficient to do the same. Keeping track of several dozen or more customers or vendors can be a headache. Even here, the three-tier system fails horribly. The main reason for this debacle is the inherent monopoly the three-tier system was designed to be from the start. All the benefits a supplier or buyer would have from dealing with a wholesale distributor are lost when there is only one, especially when that all powerful distributor controls the game. The likelihood of this changing anytime soon isn't good. To date, Washington is the only state to have done away with the three-tier system, and even then, old habits die hard. Many are still using it because nothing has come along to take its place on a broad scale. There are a lot of people in high places making bank on this system, and they don't want the gravy train to stop. 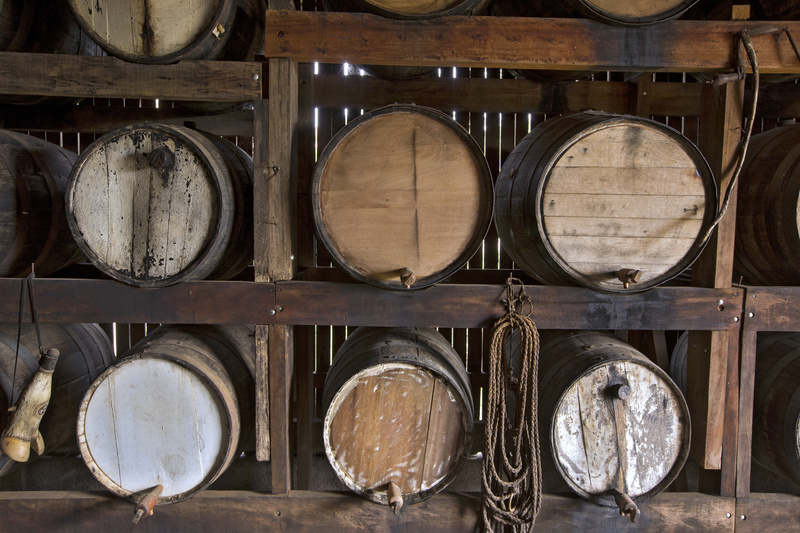 Another thing keeping the three-tier system safe is how some states have a small number of old time and colossal distilleries with expensive lawyers and an army of lobbyists working to spread their gospel to any lawmaker who will listen. They don't want some craft distiller popping up in their backyard, and taking away any more market share than they have already lost. And the three-tier system is a great tool to keep a distillery from entering the market.